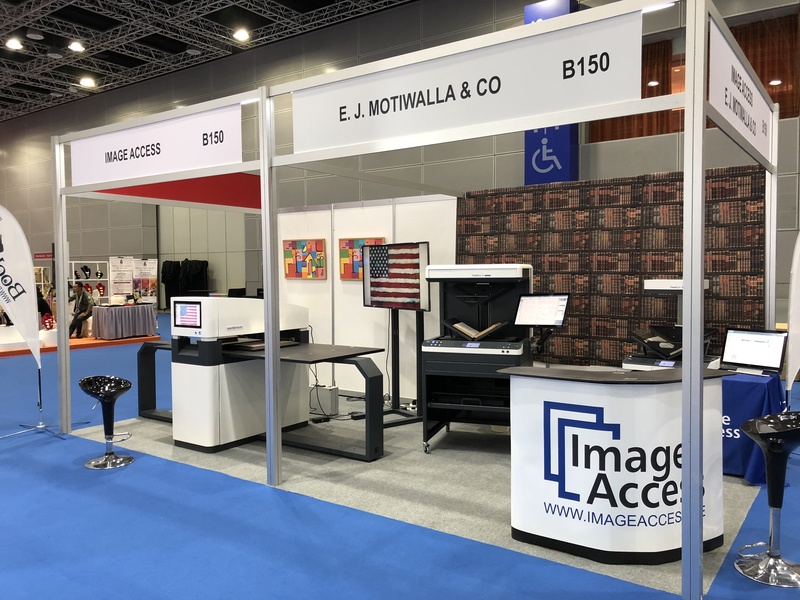 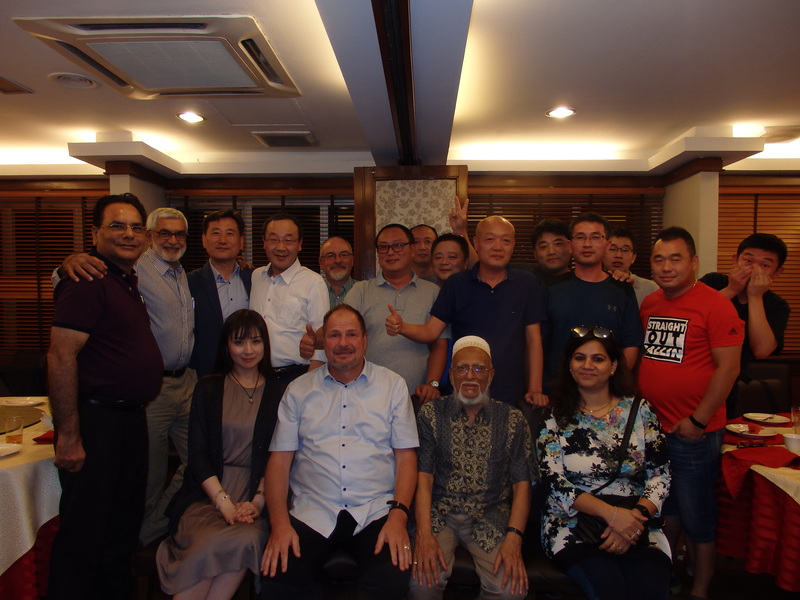 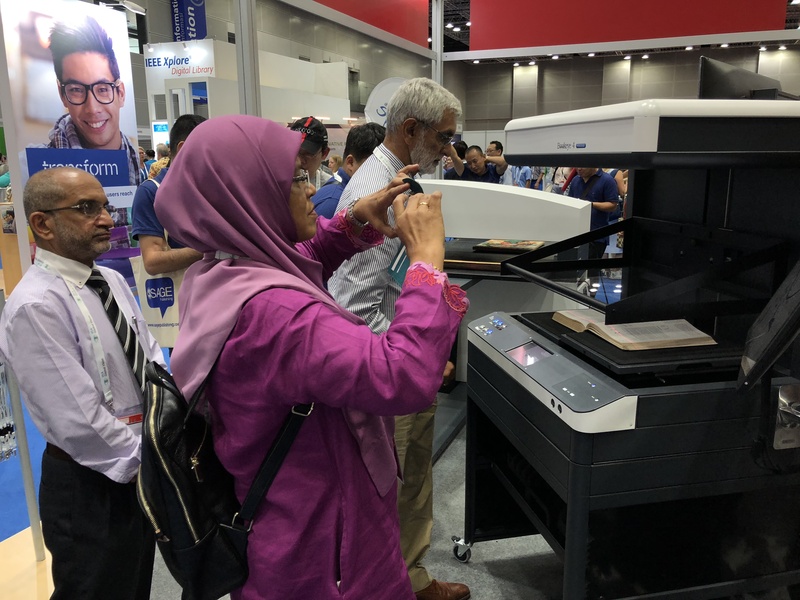 Image Access again exhibited at the 84th IFLA World Library and Information Congress in Kuala Lumpur, Malaysia from 24 to 30 August 2018. 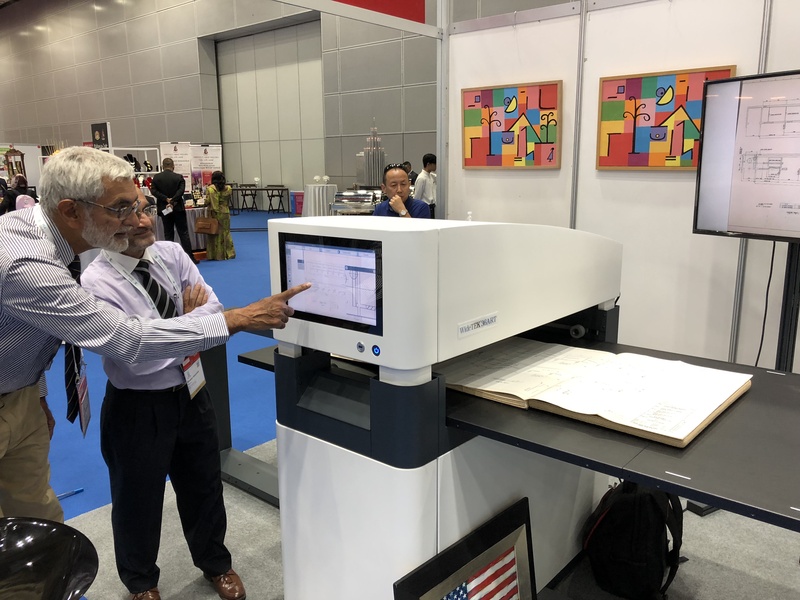 The International Federation of Library Associations and Institutions (IFLA) is the leading international body representing the interests of library and information services and their users. 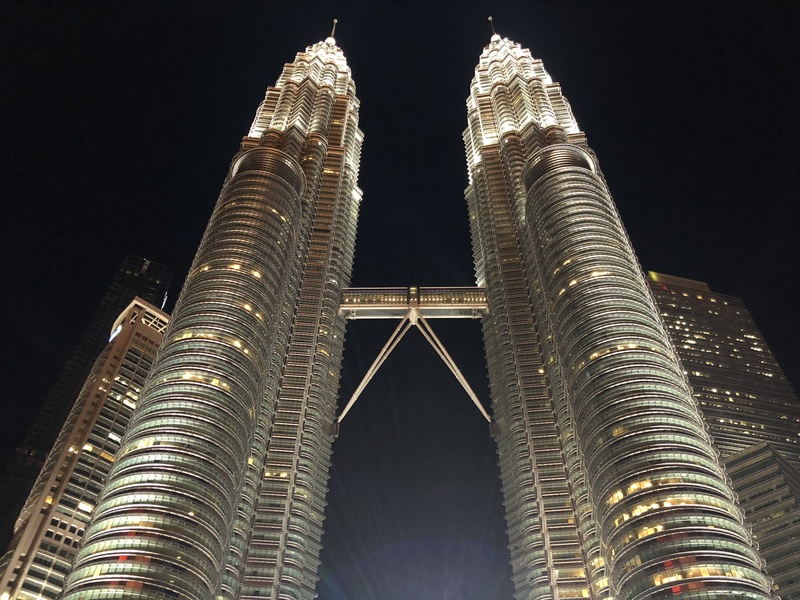 It is the global voice of the library and information profession. 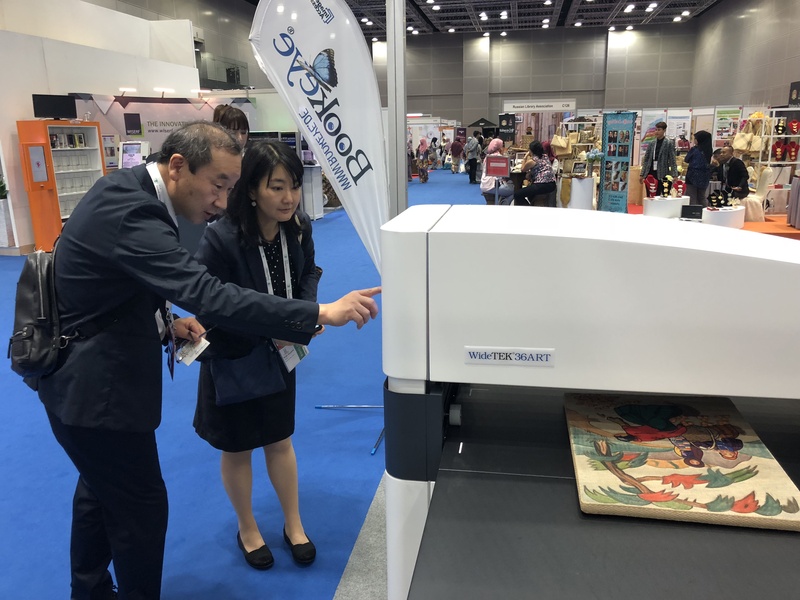 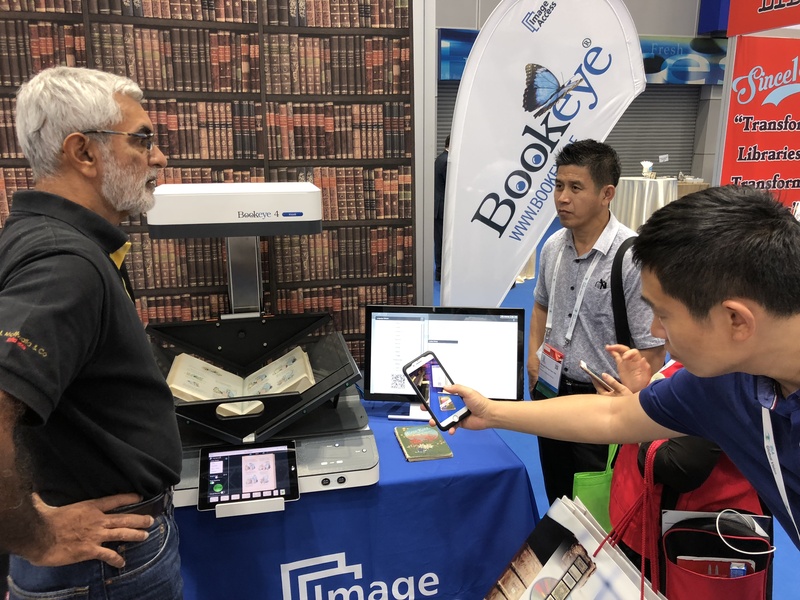 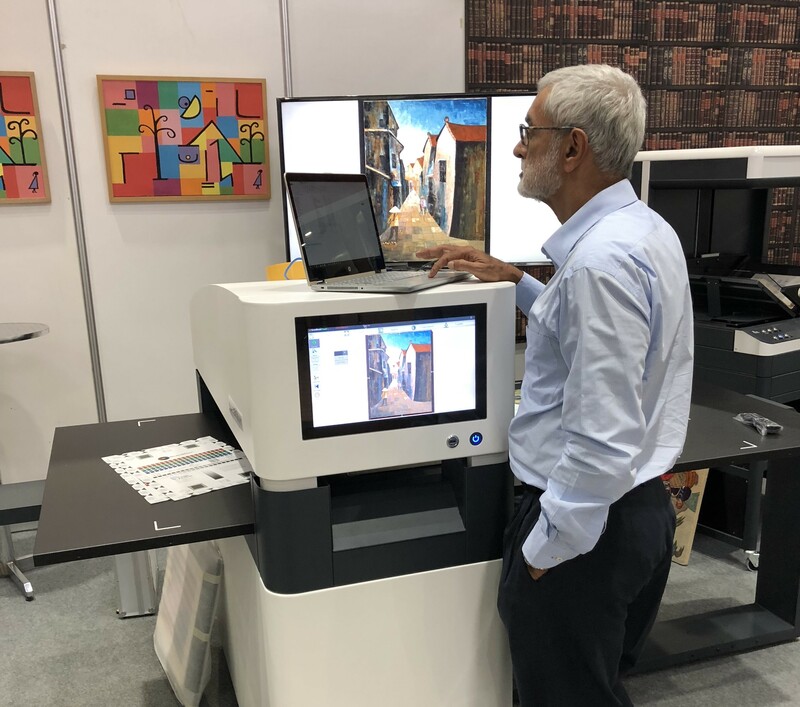 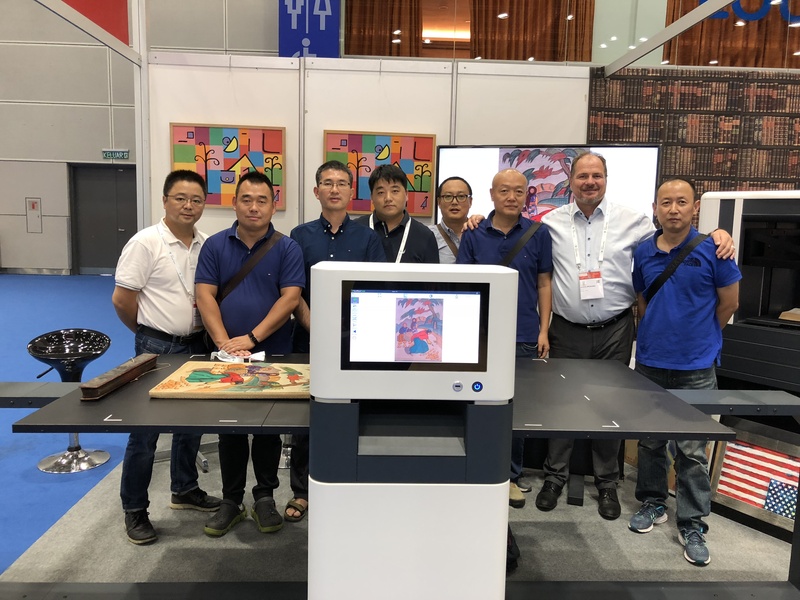 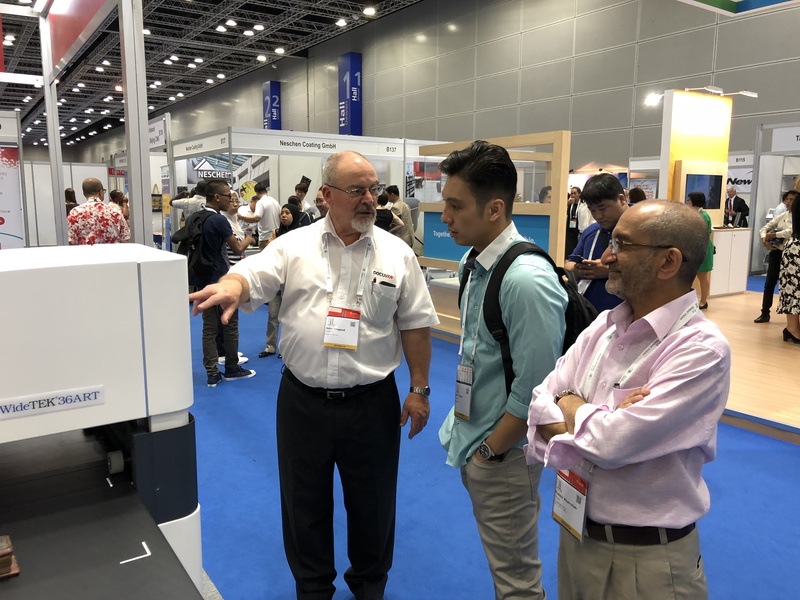 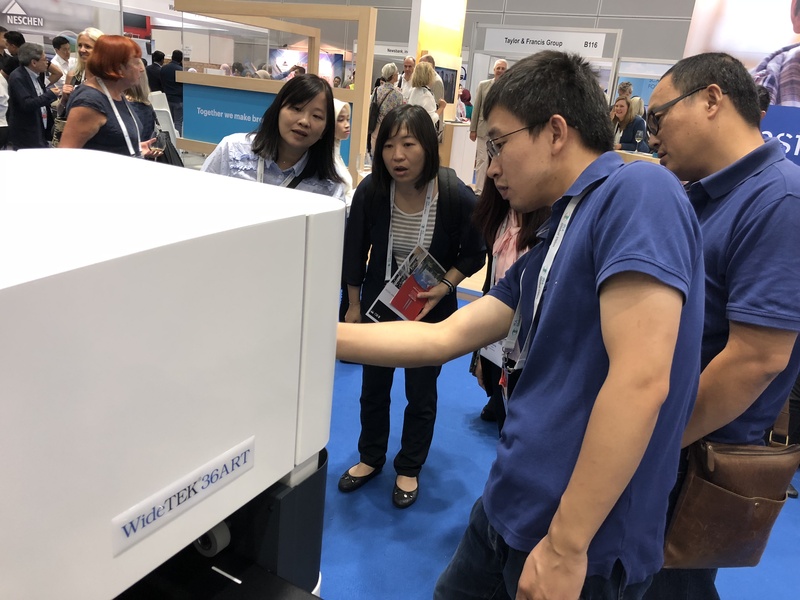 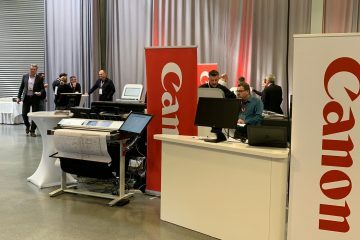 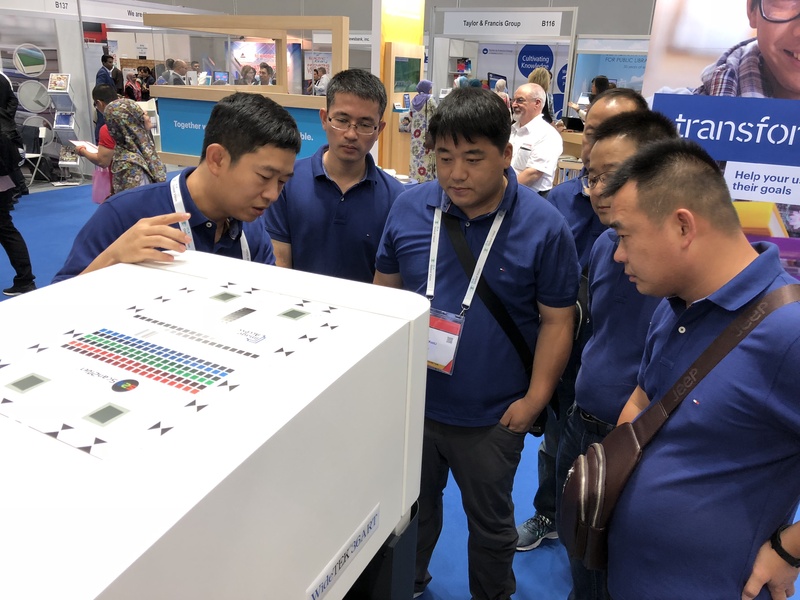 Making their IFLA debut at the Image Access booth B150, the Bookeye® 4 V2 Semiautomatic and the WideTEK®36ART were extremely well received by visitors to the conference, which this year hosted more than 3500 delegates from over 110 countries.